Join digital transformation leader Brian Solis, author of “X: The Experience Where Business Meets Design” and “What’s the Future of Business? ” for a for a free hour-long conversation about leadership and storytelling in the information era organization. 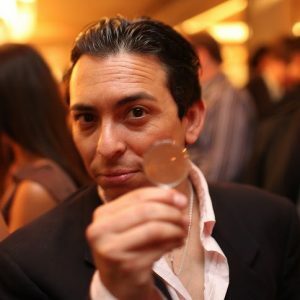 The Digital Narrative Alliance hosts Brian Solis and you for a one-hour webinar on May 15, 2017 at 2:00 PM Pacific to discuss the proliferation of channels for marketing and internal communication that must be woven together to create engaging values and messaging that support a brand, an organizational mission, or individual purpose. Ask Brian your own questions and explore with host Mitch Ratcliffe, Managing Director of the Digital Narrative Alliance, how engagement is changing as it evolves to address many channels through shorter messages to establish enduring relationships.